 Denise Young is a gifted artist with an elegant soprano that seamlessly blends opera, jazz, gospel and classical hues to her performances. Passionate about the human experience in song, her warm and inspiring repertoire spans string quartets, symphonies, jazz quartets, professional chorales, and solo recitals. 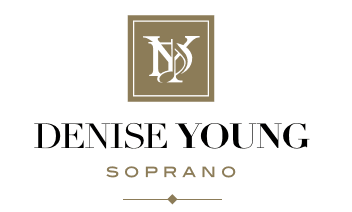 Young has appeared with Grammy –award winning artist Larnelle Harris, Phillip Bailey of Earth Wind and Fire, fronted the Colorado Symphony, and performed classical duets with friend and fellow dual-music-life artist Condoleezza Rice. The 2017 single release of the Ellington classic hymn Come Sunday reintroduces her to jazz fans, already gleaning acclaim from jazz great Henry Threadgill and Patti Cathcart Andress. Her soon to be released full album, Denise Young, Soprano, features performances by Def Poetry artist Sekou Andrews, renowned jazz duo ( and album producers) Tuck Andress on guitar and Patti Cathcart Andress ( Tuck and Patti) on background vocals, John James on background vocals, percussionist Juan Escovedo, and Grammy award winning trumpeter and composer Terence Blanchard. Leave Your Contact Information Below!